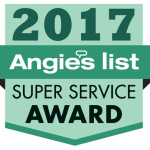 In just the last 10 years, we have treated odor situations in over 7,000 areas/ rooms of carpet and rugs! 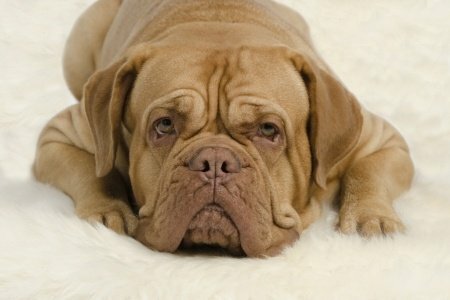 If your dog or cat has only had one or two accidents in a particular area, this can often be corrected with a special fiber rinsing agent which helps to adjust the pH level in your carpet followed by one or two treatments of an enzyme product that we feel is the best product on the market for getting rid of urine odor. The enzyme gives off a fresh scent to deter your pets from revisiting these areas while the scent lasts. The enzymes are live and will eat away at any odor causing bacteria left in the carpet. This enzyme can continue to work up to 2 weeks before it dies off. After the 2 week period, like any living thing, the enzymes can create a byproduct in the carpet. The carpet may then need a second thorough rinsing, at an additional cost, to rid of the byproduct left behind by the enzyme. After the second rinsing, you should no longer have an odor left in the carpet we have treated. The enzyme treatment is an additional charge to our regular carpet cleaning price or rug cleaning prices. If the second thorough neutralizing rinse is needed after the enzyme dies off, there may be an additional charge for that also. Usually gravity can pull urine into the sponge like material of padding. If the odor problem is more severe than mentioned above, the following odor removal process should be considered. Please keep in mind if more than 25% of a room or area is affected by urine, only some improvement should be expected. When it comes to smoke odor, whether from a small fire or cigarettes, we can make an improvement. To remove the malodor from a room everything must be cleaned, from ceilings, walls, floors to air ducts and furnishings. Sometimes even after cleaning walls and ceilings, they may need to be painted with an odor and stain blocking primer. 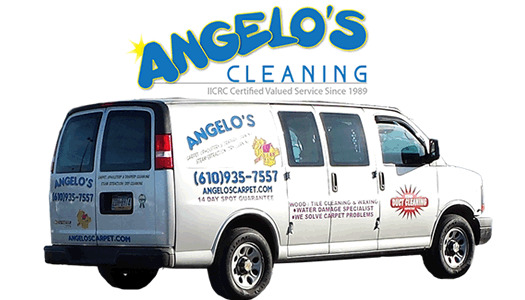 Angelo’s Cleaning using specialized cleaning and odor eliminating agents to address these malodors from your carpet, flooring, fabric and air ducts. Our technicians are IICRC certified in Odor Removal. We also provide odor removal services for smoke odor and mold/ mildew odor in addition to cleaning your carpet using the most effective and safest deodorizers and disinfectants available. These are treatments applied to the carpet after the cleaning process but before the drying process. PLEASE NOTE, IF MORE THAN 25% OF THE ROOM IS AFFECTED BY URINE, ODOR TREATMENTS ARE LESS EFFECTIVE AND YOU SHOULD ONLY EXPECT SOME IMPROVEMENT!